We often forget how much of a mess kids can make. While they’re at school, they spend minimal time in the house, so your primary concern is copious amounts of laundry, especially if their school shirts are white. After school, they’re mostly in their bedrooms or the kitchen table doing homework, so they can only get into so much trouble. But once school is out, they – and their friends – are continually trooping through the house, leaving disaster in their wake. It could be a chaotic kitchen from the teenagers snacking, or the grass and dirt younger ones dragged in from the yard. And don’t even talk about their bedrooms or the bathroom. Fortunately, there’s a little hope. HouseProud has a team of trained, insured, domestic cleaners that can handle anything your kids can throw at them. And between visits, here are a few suggestions on keeping your house livable. Our mums in Newcastle have let us in on their ‘gold star’ system where the kids get rewards for cleaning up after themselves. For younger kids, a leader-board with shiny magnets or stick-on stars would work. Agree on a points system, listing the number of stars they need in exchange for a treat. For example, removing toys from the living room could earn five stars, while cleaning the pool – supervised – could gain twenty-five stars. Similarly, five stars get you a popsicle while twenty can buy an outing. Older kids will probably need something a bit more tangible. Fifty stars could earn them an afternoon with the car, while a hundred points might be worth a one-hour extension of their Friday night curfew. Give them rewards they care about, to keep them motivated and instil cleanliness as part of their daily routine. Avoid cash rewards, which are counter-productive. They teach kids that they have to be paid for tasks that are a regular part of family living. They’ll make terrible room-mates as adults if they expect to be paid to do the dishes or keep their houses clean. Another tip is to set aside an official cleaning week for the whole family. 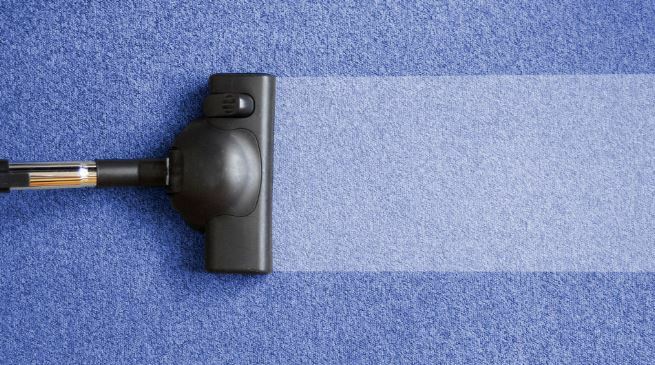 If your work schedule is too tight to get a whole week free, make it a cleaning day. Everyone should be involved. Make it light, fun, and efficient. Begin with a clear strategy, listing all the cleaning tasks on a whiteboard – assigning one area to each child. Let them pick their preferred tasks, but ensure the work is fairly distributed by age and difficulty. For example, under-fives shouldn’t work on the swimming pool or litter bins. They can’t do it efficiently, and they might hurt themselves. If you have a large family, you could pair an older child with a younger one, so that the ‘baby’ has someone to emulate and the older one can practice responsibility. Keep an eye on them though, making sure the elder sibling doesn’t bully the younger one into doing all the hard work. 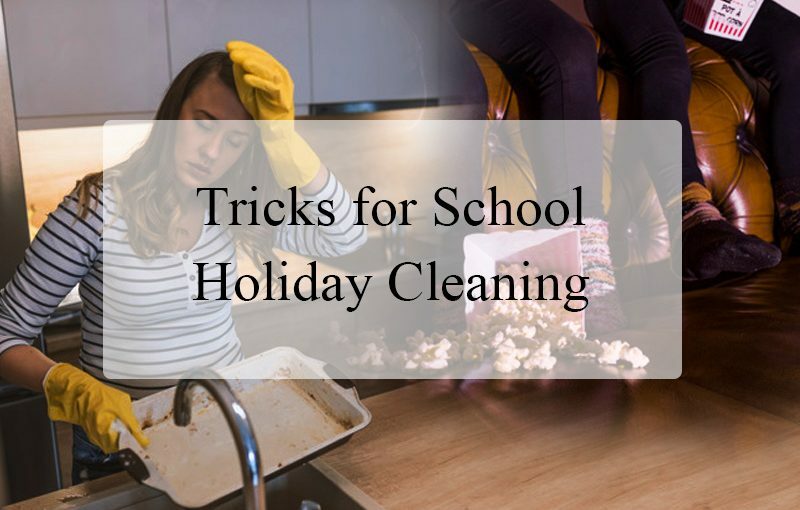 For help and advice on keeping your home clean during the school holiday or to book a rescue visit from our team, call HouseProud today on 1300 880 198.